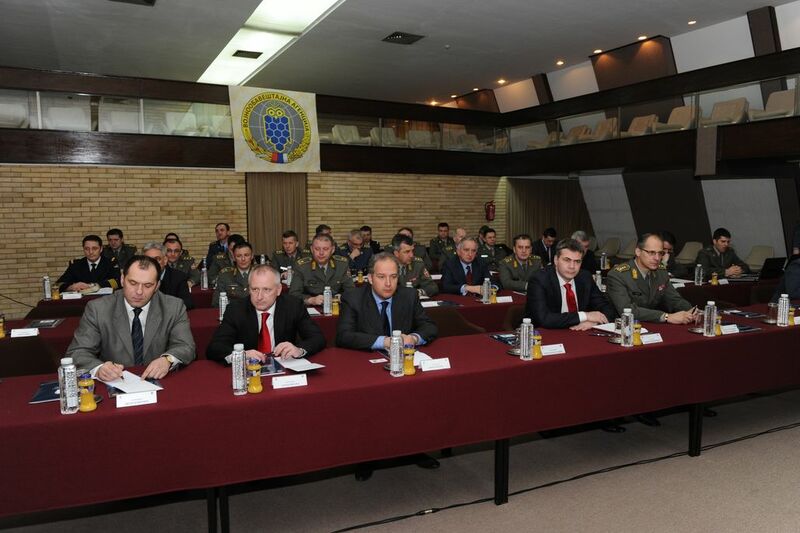 The 5th Annual Conference of Defence Attachés of the Republic of Serbia is taking place in Belgrade from 14 to 18 March. The working title of the session is "Improvement of the work of Defense Attaché Offices", which indicates the main goal of this year's meeting. 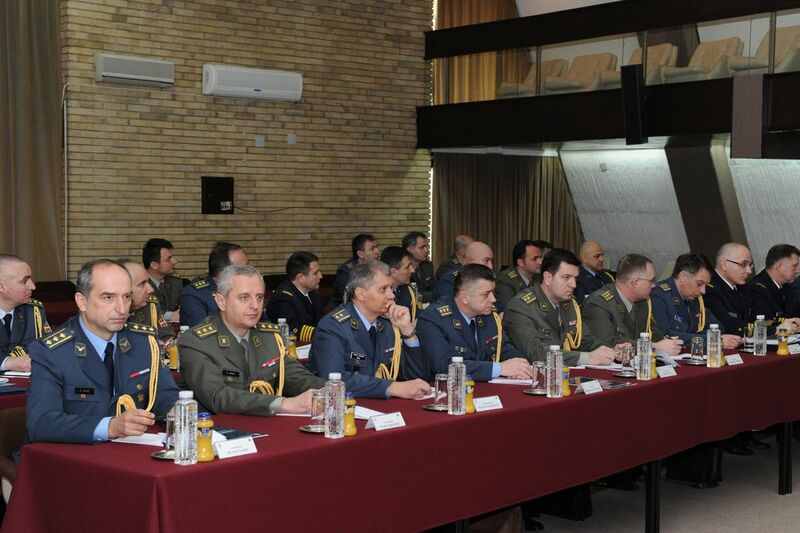 This is another opportunity for the military diplomatic representatives of the Republic of Serbia to directly address the issues relating to their work, be instructed how to act in the future period by the management of the Ministry of Defence and the Serbian Armed Forces, and exchange experiences with their colleagues. On the third working day, 16 March, the plenary session was held at the House of Guard in Topcider. 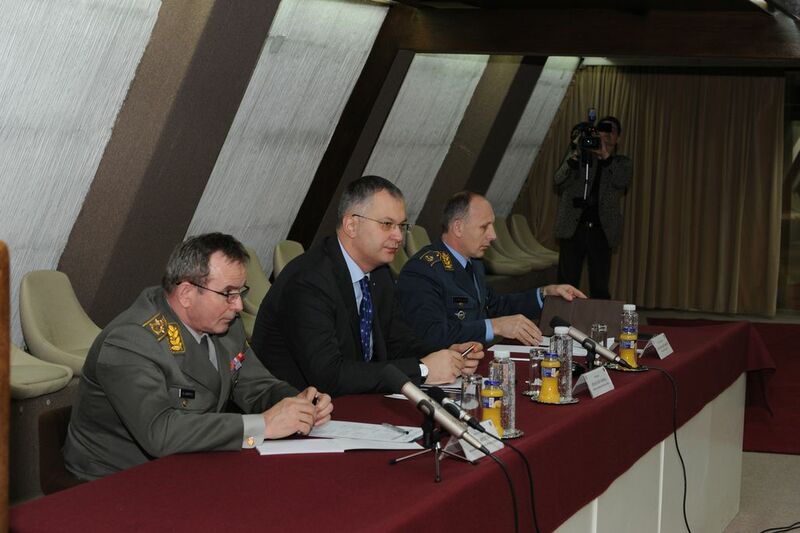 The defense attachés of the Serbian MoD were addressed by the representatives of MoD and VOA management. After the opening statement of Brigadier General Dragan Vladisavljevic, the Acting Director of VOA, the keynote speakers were also Dragan Sutanovac, Defence Minister, General Miloje Miletic, CHOD, Ilija Pilipovic Assistant Minister for Material Resources, Tanja Miscevic, State Secretary, and Zoran Vujic, Assistant Minister of Foreign Affairs of the Republic of Serbia. Also, the defense attachés performing their duties in the USA, Russia, China, Germany and the UK spoke about the situation, challenges and problems in bilateral military cooperation between the Republic of Serbia and these countries. Defense Minister Dragan Sutanovac started his speech pointing out the defense policy priorities of the Republic of Serbia, stressing the importance of European integration, regional cooperation and their strong relationship. According to him, what is most important for Serbia is that there are no mil-to-mil problems the region and that due to the fact that the major countries are more oriented towards their internal problems, the countries in the region should rely more on their mutual support. Ministry of Defence contributes to the European integration through its intention to participate in the multinational operations of the European Union. With key partners, the United States and China, a high level of friendly relations should continue to be fostered as well as to continue accomplishing the strategic interests. We should also strengthen cooperation in the field of defence policy with Russia and make the maximum use of the benefits derived from the status of Serbia as a participant in the Partnership for Peace Program. The Republic of Serbia will continue to be an important international partner in combating terrorism, and its participation in MNO has not yet reached its full capacity. The defense system of Serbia has a lot to offer to the partners and friendly countries in terms of education, training and military technical cooperation. This is confirmed by the increased interest in our military industry complex, primarily in African and European countries. 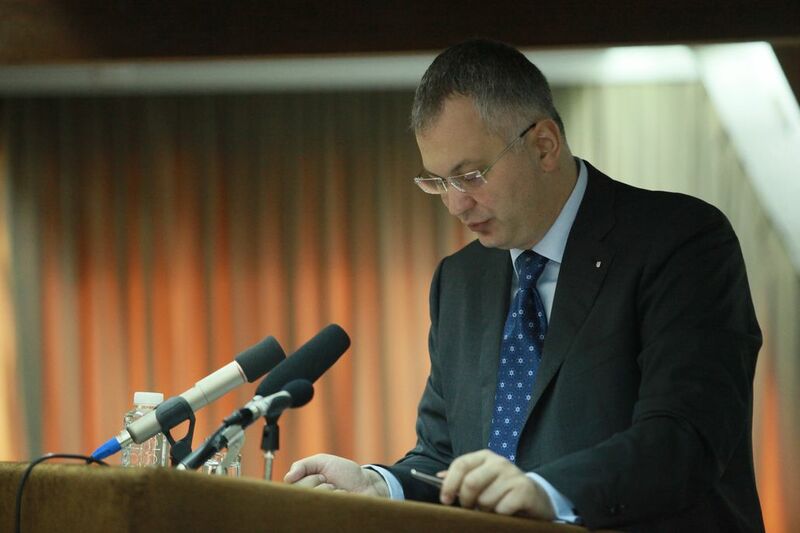 At the end of his speech, Minister Sutanovac stressed that the network of DA offices of MoD and SAF, together with the capacities of other ministries, should continue to be in support of accomplishing the most important state interests of the Republic of Serbia. SAF CHOD General Miloje Miletic informed the defense attachés about the most important activities of the Serbian Armed Forces in 2011, especially about the plan of dynamic military cooperation, under the responsibility of the Serbian Armed Forces. He suggested to the military diplomatic representatives that they should, as much as possible; attend conferences, seminars and gatherings exchanging expertise on military issues and to initiate activities that could be realized in the process of harmonizing the plans for the forthcoming period.